Jorge Emilio Nozot has joined KTUA as Planner in the Planning Department. 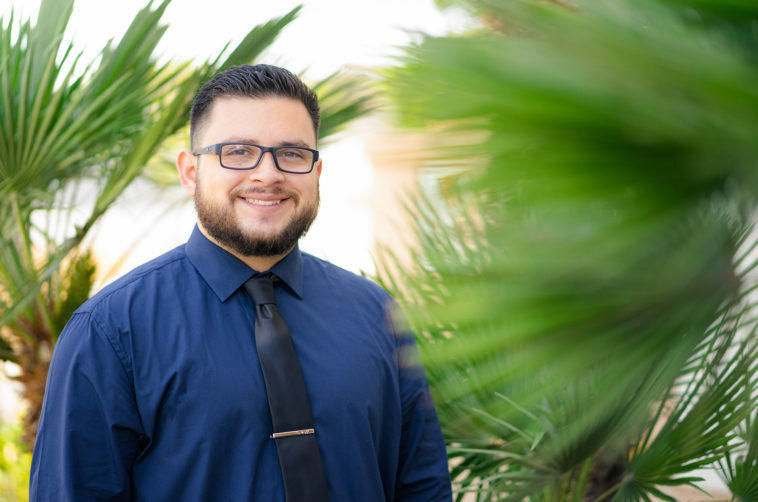 He is from El Centro California and holds a Bachelor of Science in City and Regional Planning from California Polytechnic State University San Luis Obispo. Jorge currently holds professional accreditation as a LEED Green Associate that will allow him to to incorporate green building principles and practices to his work. His previous professional work experience included municipal planning, grant writing, and Specific Plan support, in the County of Imperial. Jorge’s interest include sports, music, and sight seeing.